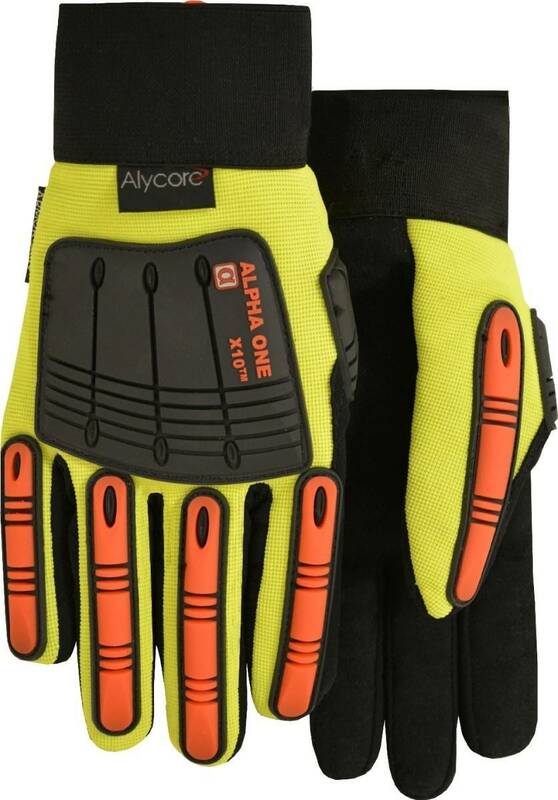 Majestic Armor Skin Knucklehead Alpha 1 A2S42Y gloves offer excellent impact and cut protection. Alycore is lightweight, flexible, breathable, recyclable, and washable while providing ultimate protection. One layer of Alycore provides over 2730 grams, or over 6 pounds of cut resistance!